The story revolves around a pregnant woman searching for her missing husband in the city of Kolkata, with the help of a police officer. 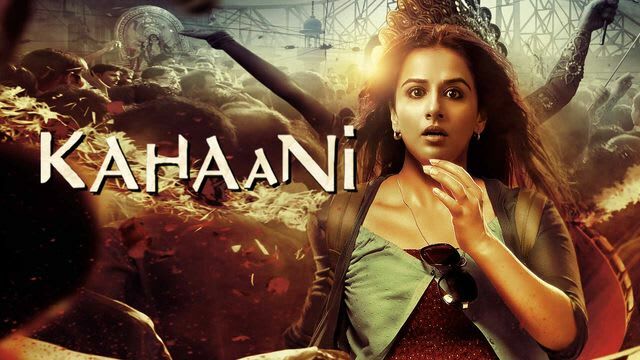 With Vidya Balan in the lead and Sujoy Ghosh in the director chair, what else can you expect? The movie has one of the best climaxes in Bollywood you can watch these movies and come up with your boring days. 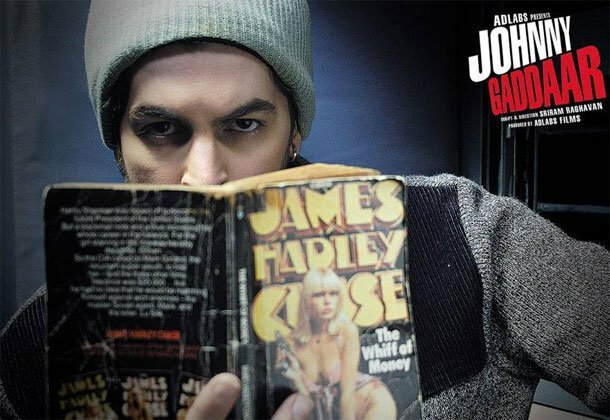 The story revolves around an amateur detective who finds himself in the middle of a complicated murder mystery. Starring Abhay Deol, Gul Panag, Raima Sen, Sarika and Vinay Pathak, Manorama Six Feet Under is one well executed thriller. Watch it for Abhay Deol’s brilliant performance. You can watch this amazing movie for you mood refreshment. A celebrated CID officer and her assistant battles time to find out a serial killer who sets a countdown for every murder he is going to commit. 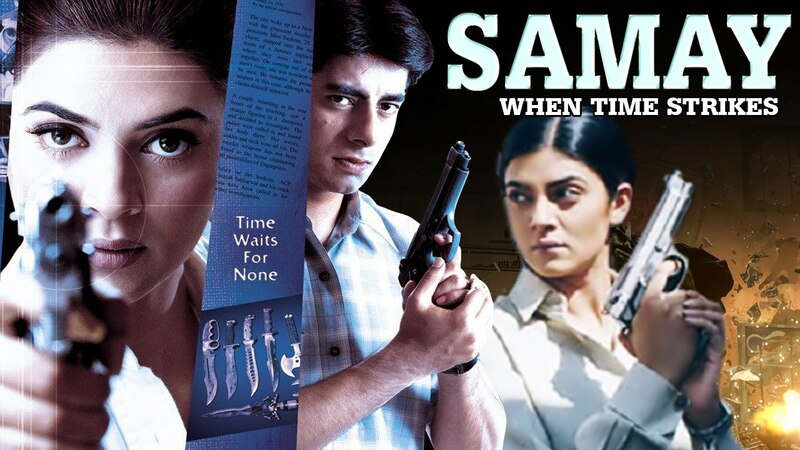 Regarded as one of the best performances of Sushmita Sen, the way the story of Samay unfolds is quite interesting. A team of con artists conduct raids to loot politicians and businessmen of their black money, posed as CBI officers. We all are aware that how good or excellent this movie was Special 26 has some of the outstanding actors our entertainment industry has seen – Anupam Kher, Akshay Kumar, Jimmy Shergill, and Divya Dutta. Don’t miss the final and the biggest act in the movie! A police officer engages in solving the death of a well-known actor while dealing with the death of his own son and what he finds out is quite unexpected! With Aamir Khan and Rani Mukerji in the lead role, Talaash won’t disappoint you. 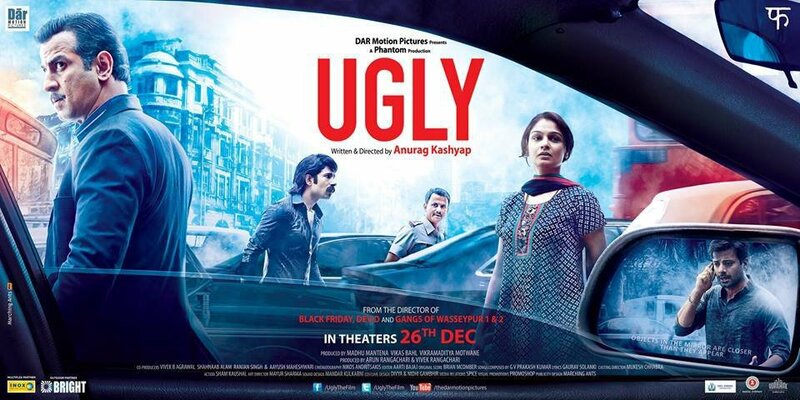 And not to forget, the stellar performance of Kareena Kapoor is yet another reason to watch this movie. This story revolves around an unknown caller who calls the protagonist, Karthik, from time to time. Starring the multi-talented Farhan Akhtar, Karthik Calling Karthik is one movie which will keep you at the edge of your seat. The movie also has Deepika Padukone. A man takes desperate measures to save his family from the dark side of the law after they commit an unexpected crime. Ajay Devgn and Tabu’s stellar performances will keep you glued to your seat till the end. The film also stars Shriya Saran as Ajay Devgn’s wife. A woman hears news of a serial killer on the loose. While she is alone in the house, her doorbell rings. What happens next is sheer brilliance. This is one of Ram Gopal Verma’s best movies. Urmila Matondkar and Manoj Bajpai see to it that you will never forget this movie. The story revolves around a man who is framed for the murder of his step-father. But things are not as simple as it looks like. 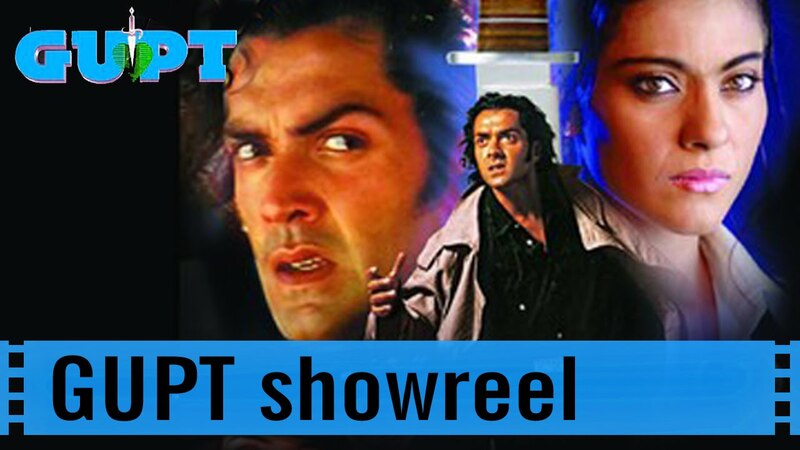 With Bobby Deol, Kajol and Manisha Koirala, Gupt is one of the best suspense movies. Kajol’s portrayal of Isha Diwan remains one of the most memorable characters of Bollywood. A retiring police officer remembers the most astounding case of his career, the one he never filed. It all happens on one Wednesday. When you put two great actors like Anupam Kher and Naseeruddin Shah together, this is what you get. The movie is every bit worth-watching and has acquired a cult status. While on a road trip, a couple comes across a series of incidents involving a gangster who makes them run for their lives. With Anushka Sharma and Neil Bhoopalam in the lead role, this tale of revenge is one compelling thriller. The story revolves around the investigation of the kidnapping of a 10 year old girl. As the story unfolds, the real emotions of the characters involved in the case is revealed. Great acting + great storyline = a must-watch! Well, when a movie is directed by Anurag Kashyap, what else do you expect? Four friends decide to play a prank for money and fun. They pretend to kidnap one of their friends and ask for ransom. What happens next is something they hadn’t thought of. This suspense thriller film directed by Abbas Mustan should definitely be on your list. Police officers recount the story of five crooks that has one thing in common, i.e. a bag containing 2.5 crore rupees. Directed by Sriram Raghavan, Johnny Gaddaar is one well done movie. The film has Neil Nitin Mukesh, Dharmendra, Rimi Sen, and Vinay Pathak. After winning a contest, eight people find themselves in an eerie mansion on a remote island where they get murdered one after the other. The character of Mehmood as the butler steals the show in this amazing suspense thriller. Highly recommended. The story revolves around a young lawyer who gets involved with a ghost in his new house. 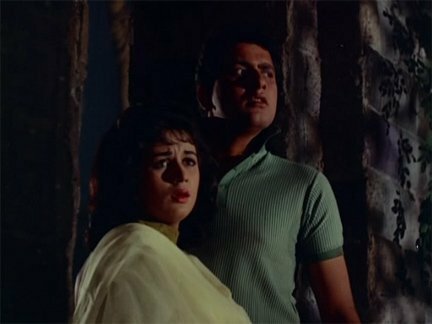 With Ashok Kumar and Madhubala in the lead role, the movie is a groundbreaking supernatural suspense thriller of its time. Twelve jury members gather to discuss a unanimous decision for the verdict of a murder case. All but one find the accused to be guilty who then insists on proving otherwise. With ace actors like Pankaj Kapur and Annu Kapoor in the lead role, this remake of 12 Angry Men is as perfect as the original movie. Go…go…go for it. A CBI officer seeks the help of a convict to track a religious fanatic responsible for a series of child abduction cases. Directed by Tanuja Chandra, Sangharsh has Akshay Kumar, Preity Zinta and Ashutosh Rana in the lead role. The phenomenal acting of Ashutosh Rana is what makes the movie even more gripping. The oh-so-perfect love story takes a huge turn when the woman is convicted for underworld crimes. What happens when she comes out of the prison is one hell of a twist in the story. Here’s another gem from Urmila Matondkar. The amazing storyline, the solid acting and the gruesome climax is what makes it one of the best in the list. A conman after getting dumped by his girlfriend finds out that he is suffering from a fatal disease, after which he decides to do some good, one last con, for his sidekick. Directed by Rohan Sippy, the film stars Abhishek Bachchan, Priyanka Chopra, Riteish Deshmukh in lead role. It has an interesting and comedic plot with some feet-tapping numbers. The film also has Nana Patekar and Boman Irani. A must-watch!